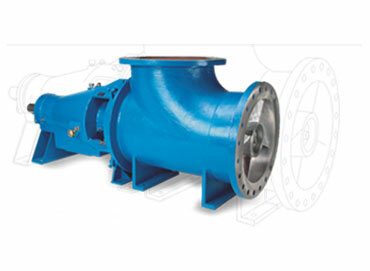 Centrifugal Process Pump manufacturers in india, Centrifugal pump manufacturers in india, Centrifugal chemical pump manufacturers in india, Polypropylene process pump manufacturers in india, PP pump manufacturer in india. 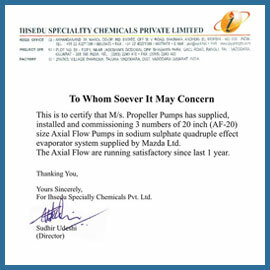 Propeller Pumps offer qualitative range of Axial Flow Propeller Pumps as per the demands of our esteemed clients. Readmore.. The company was established in 2008. 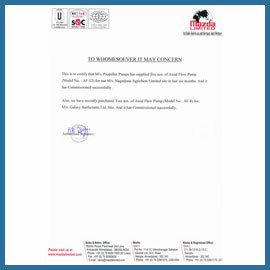 Since then company is manufacturing the Industrial pumps that are specially design for high flow and low head applications. 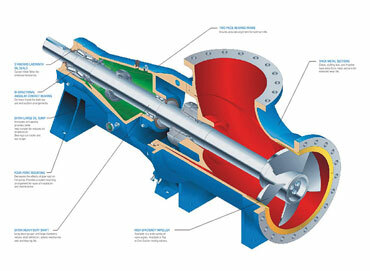 Pumps are well optimized to cater various industries applications like effluent treatment, chemical transfer, solvent transfer and Acid loading- unloading. 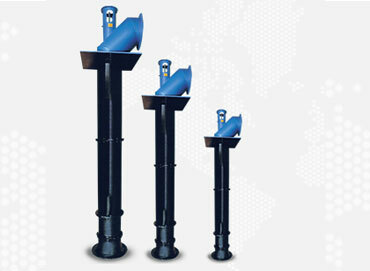 The propeller pumps have range of industrial pumps to operate on minimum power consumption. We at propeller pumps believe that human resources are our biggest asset. We identify and engage the best talent in respective domain and impart rigours training in their functional area. Quality, consistency and commitment are the virtues we believe in. 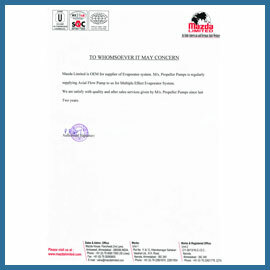 Manpower at propeller pumps is highly motivated and trained to meet day to day challenges and give their best. To provide world class quality products, service and innovation that meets and exceeds customer's expectations. 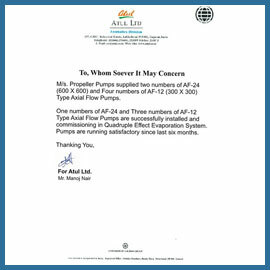 For Business: For Business inquiry fill our short feedback form or you can also send us an email and we'll get in touch shortly, or Troll Free Number - (+91)87586 06486 . The company was established in 2008. Since then company is manufacturing the Industrial pumps that are specially design for high flow and low head applications. 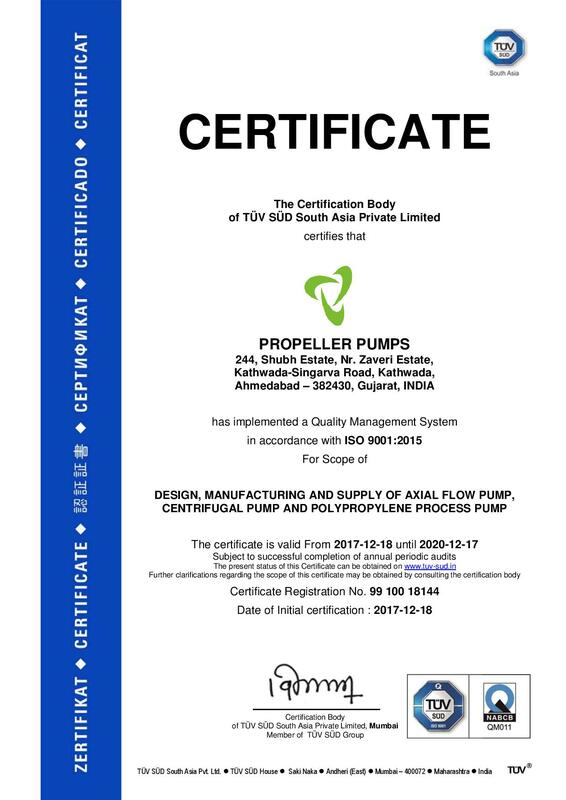 © 2016 Propeller Pumps | Developed by Business Info Solution Pvt. Ltd.